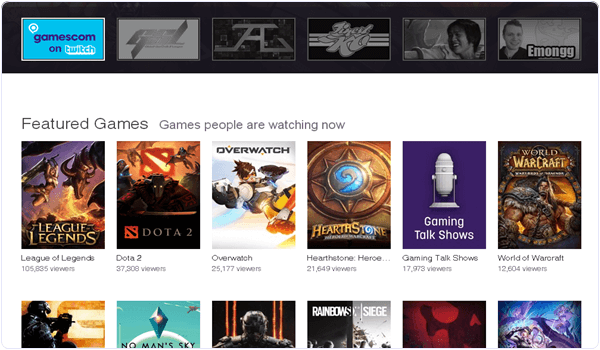 YouTube become the world most popular video platform. We can easily search and Watch videos in any category including comedy, business, sports, education, professional, wildlife, songs, movies etc. YouTube provide a platform where we can share our videos with outside world. We can also upload our videos by making our channels. We can stream live videos and various tasks. Reason behind the success of YouTube is revenue sharing system. Every Channel can easy monetize their videos and earn money. So its become trending for users to upload various viral videos. On the other hand YouTube is time consuming platform, So various places like colleges or others. Network administrator may restricted access to YouTube. Even in few countries YouTube is banned for privacy concern. In all that cases we need YouTube alternatives. 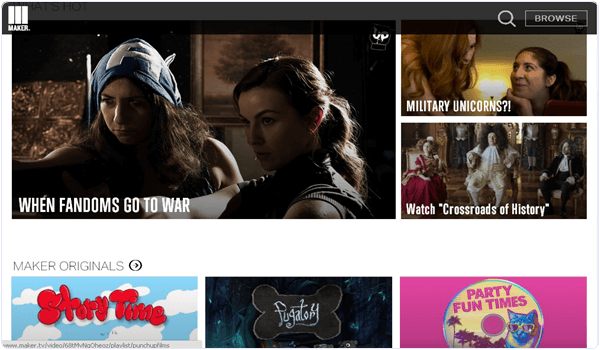 In this article we are going to provide the list of best sites alternatives to YouTube for watching videos. Top & Best YouTube Alternatives. 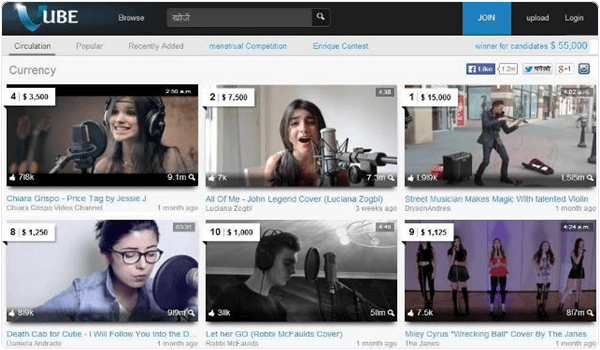 It is one the biggest rival of YouTube with almost similar like YouTube. We can easily search, share and embed videos from this site. We can also upload videos to our account comment and like them. This website is available in 18 different languages and it also provide more then 30 country specific variants. We can upload a video of size 4GB. It is another best alternative to YouTube but it is a paid service and little different from YouTube. We can easily search video and filter them by category. If we have to watch any video we have to pay for it. After purchasing we can easily download them to our device. 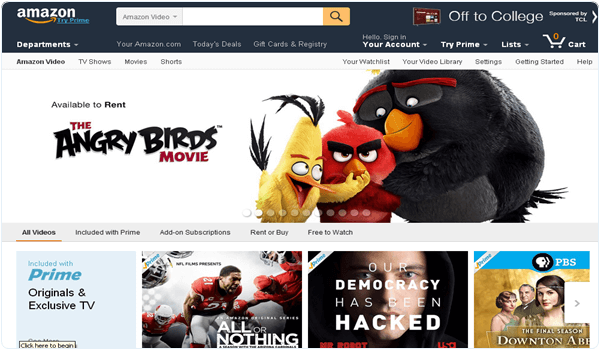 It is a good service for amazon customer. It is another best paid service which fall in the list of YouTube alternatives. 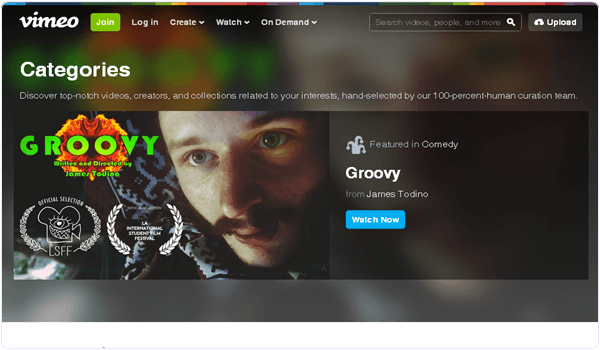 Vimeo is choice of approximately 45 billion users. It offer 30 days trial to its users. 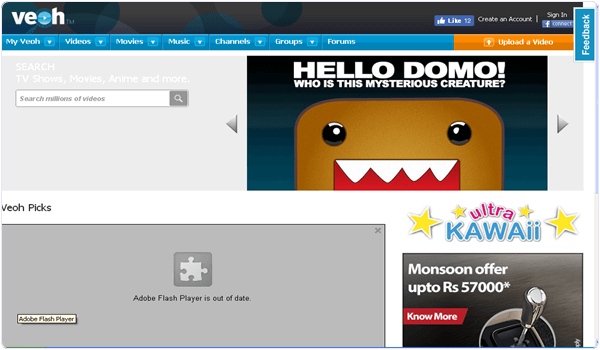 It also offer a free account for its user for taste of vimeo. Its paid account starts from 59.95 $ per year. We can s also watch on demand videos from vimeo. It is also a good site in all best YouTube alternatives. It offer a very simple and clean user interface. We can easily upload videos by making our free account. In veoh we can connect with other users and can also chat with them. We can instant browse from music, movies, groups, forums. We can also browse videos from its channels. Maker.tv is also a good in all YouTube alternatives. It provide a good browsing experience with its attractive user interface. They provides high quality video in different categories like sports, animation, movies, how to, entertainment etc. It also provide a good searching filter to search videos. It is another good video sharing sites. Before YouTube this site is one the famous video searching site. This website frame all the video categories into a menu. We can easily choose categories of our choice and browse videos easily. It recently switched to short term videos. It offer good user interface with its simple look. 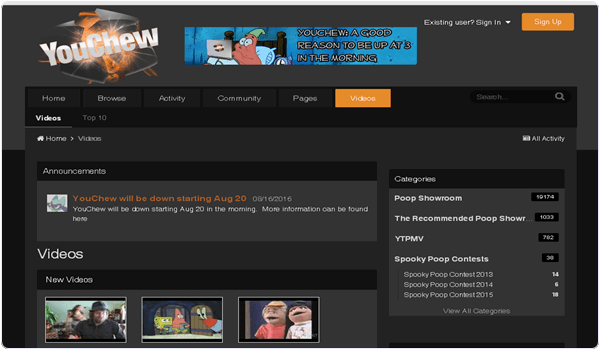 It is another good of all alternatives to YouTube. 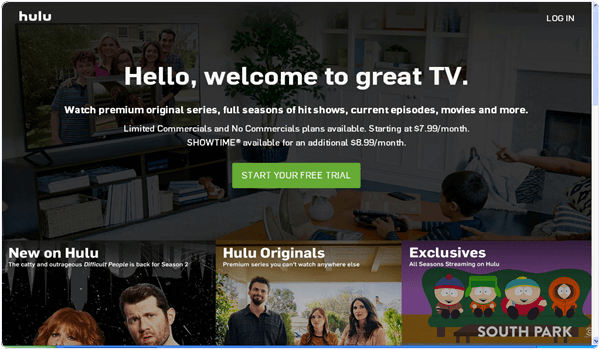 Hulu is a paid service which offer exclusive TV shows, programs series. It provide fast service. We can access it’s free service with limited content and it paid service is available for $ 8 per month which offer full package of TV shows, videos, movies etc. But this service is available on America only. Vube is early started in 2013 and become the most popular video sharing site. It is also a good alternative to YouTube. It provide simple user interface and good user experience. We can easily make our free account and upload videos which is quite simple. It provide a high quality of user generated content. If you like gaming videos and want to watch them then this YouTube alternative is really for you. We can easily found any game video on it. It provide good user interface and attractive look. It is good for game lover. We can easily sign up and make our free account for uploading and downloading videos. 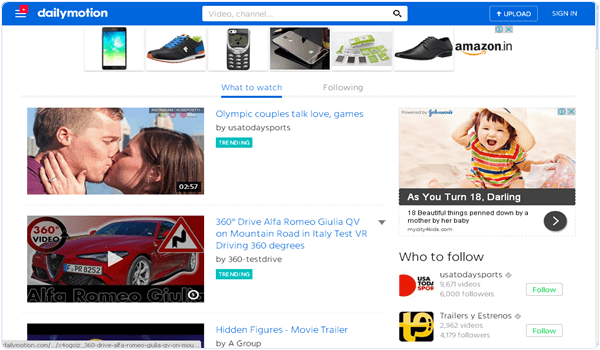 It is another good in YouTube alternatives with its name much similar to YouTube. We can easily watch cartoon videos and funny videos from this site. This site provide easy to use interface. We can easily search videos in different category. It is good option for parents to for their child.